Guildford Spectrum offers a whole day of fun, thrills and excitement. Finding activities that everyone can enjoy over half term and the weekends can be a challenge, but we have an amazing amount of awesome activities that everyone can enjoy. 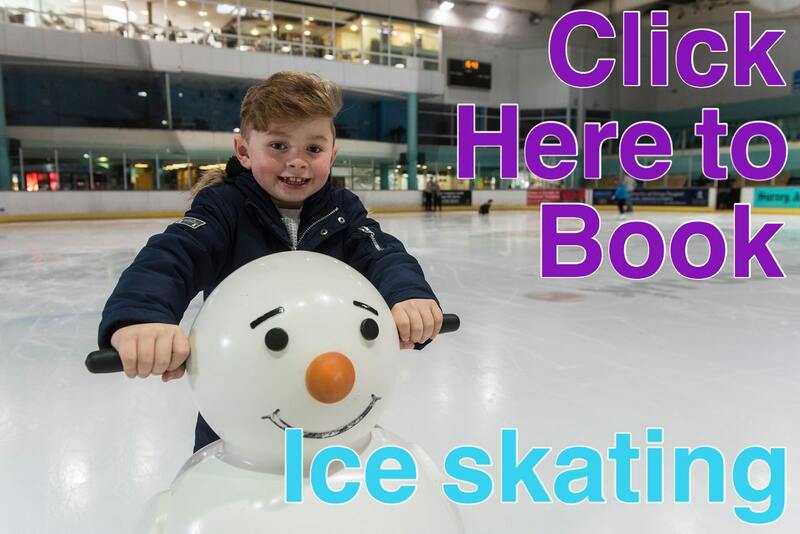 Ice skating, ten pin bowling, four pools including a leisure pool, a soft play area, indoor climbing wall, scalextric track, gym, sports arena and aerobics studio. You'll find all this and more under one roof! Book your activities in advance as sessions sell out quickly! 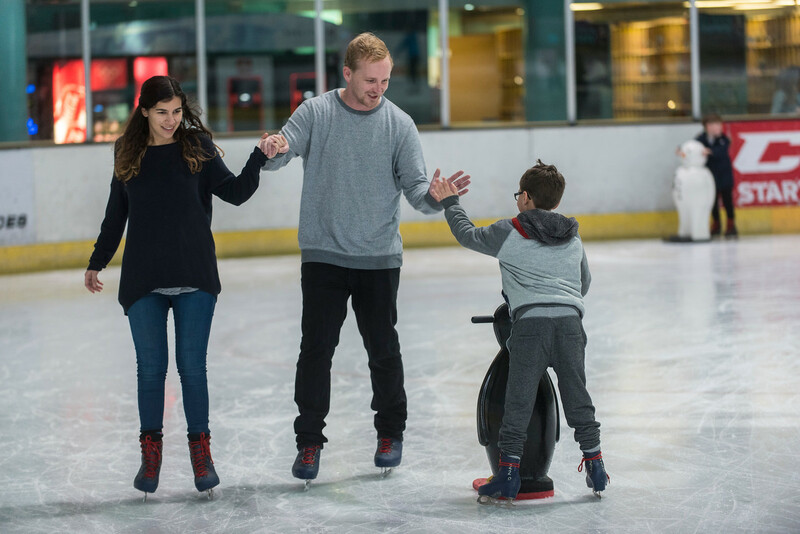 Spectrum's Olympic sized ice rink ensures that whether you're on your own or with friends and family, ice skating is great fun. For the coolest action in Spectrum enjoy ice skating on our Olympic sized ice rink. Click here for Ice Skating Times and Prices. Advanced bookings are available two weeks in advance via the Box Office. 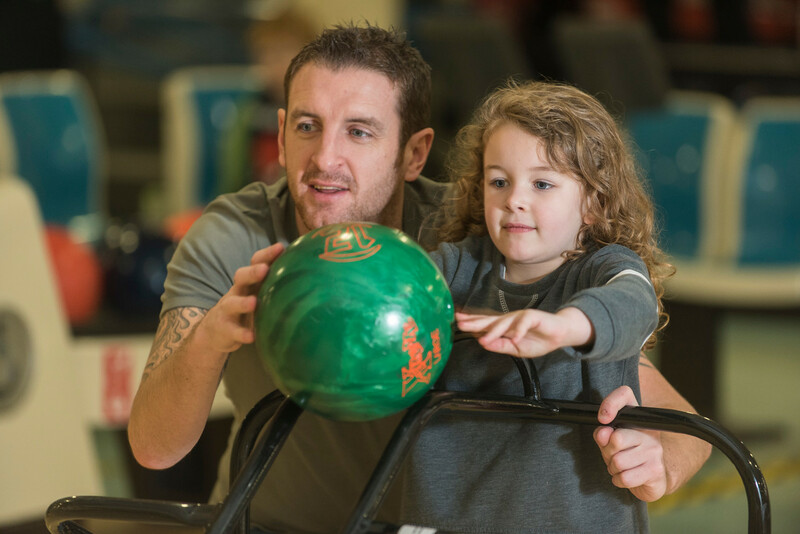 Whether you're young or old, bowling is a great activity to take part in.... bowl your mates over during an action- packed bowling session in our 32 lane bowling centre. We have a great collection of arcade games too! 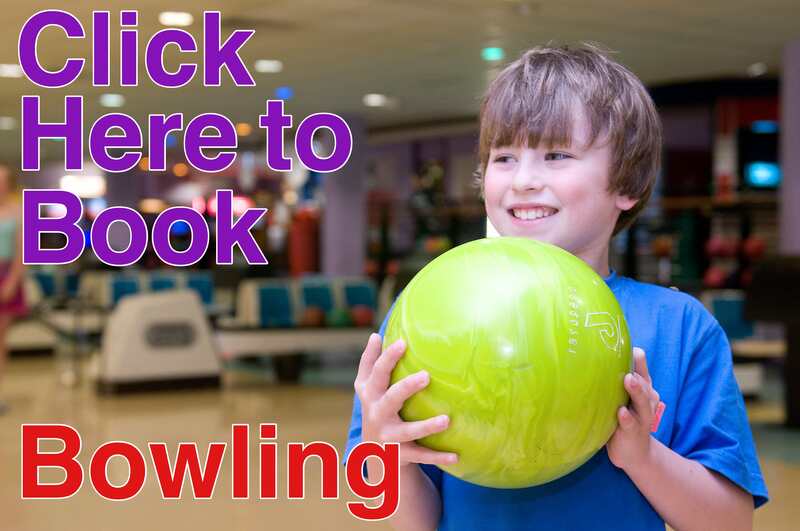 Click here for Bowling Times and Prices. 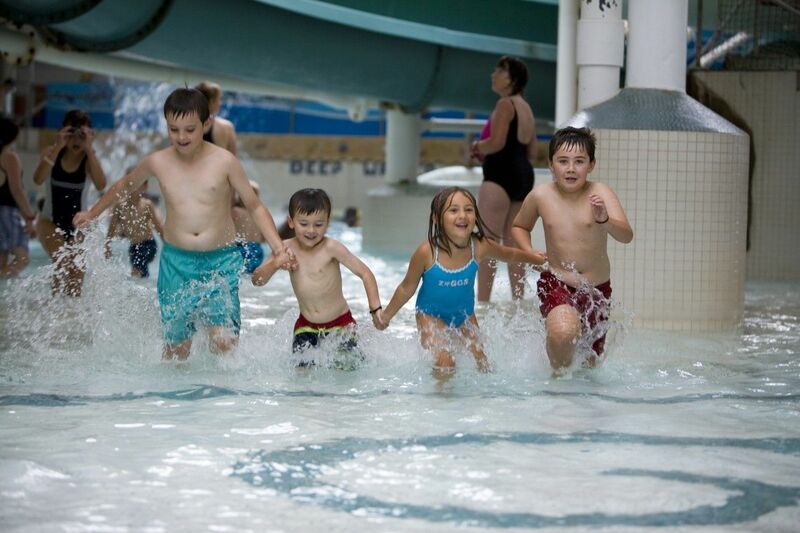 Splash about in Spectrum's Leisure Pool, and race down our 3 flumes. With a wave machine, spa baths, bubble beds and a pirate ship there's plenty for thrill seekers to see and do! 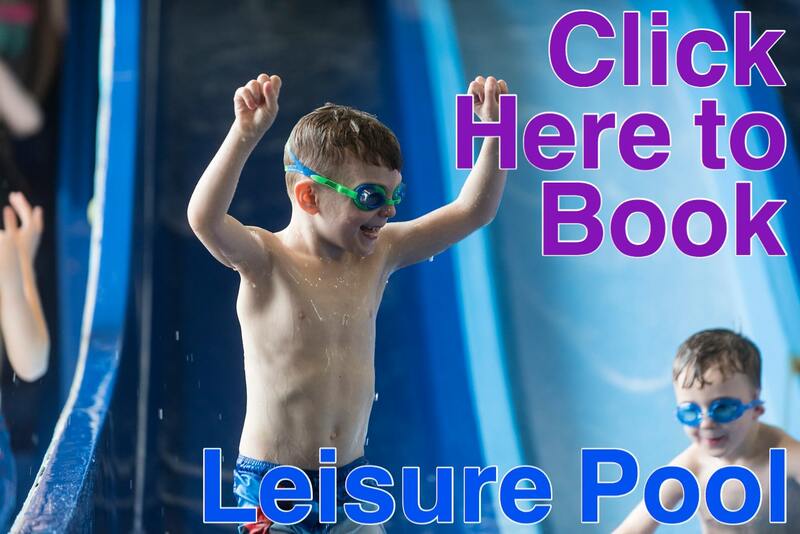 Click here for Pools Times and Prices. 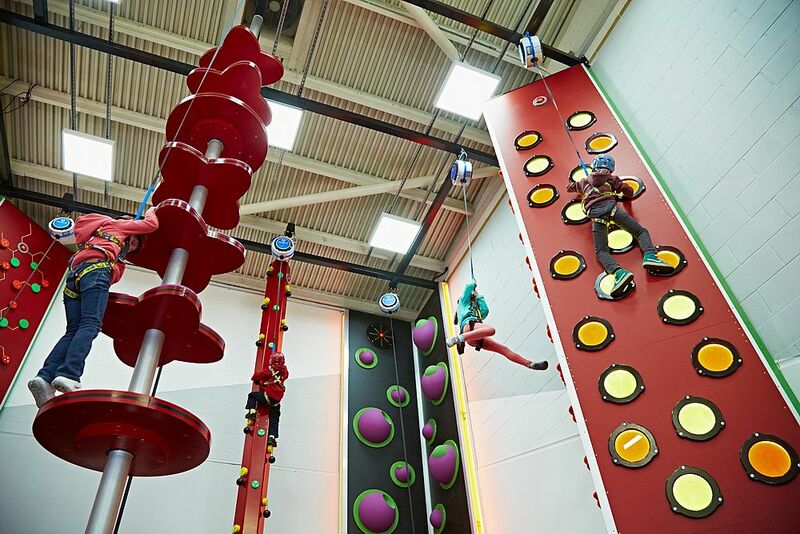 Rock Box is the ultimate indoor climbing experience! The Rock Box is made up of a number of unique climbing elements. We’ll get you to the top in no time! Click here for Rock Box Times and Prices. Jump aboard Specky's Pirate Ship for a magic adventure on the high seas both above the waves and in the underwater world. Four storeys of soft play including ball pools, a trampoline, tube slide, cargo net and sky glide.... all designed to "shiver those timbers"! 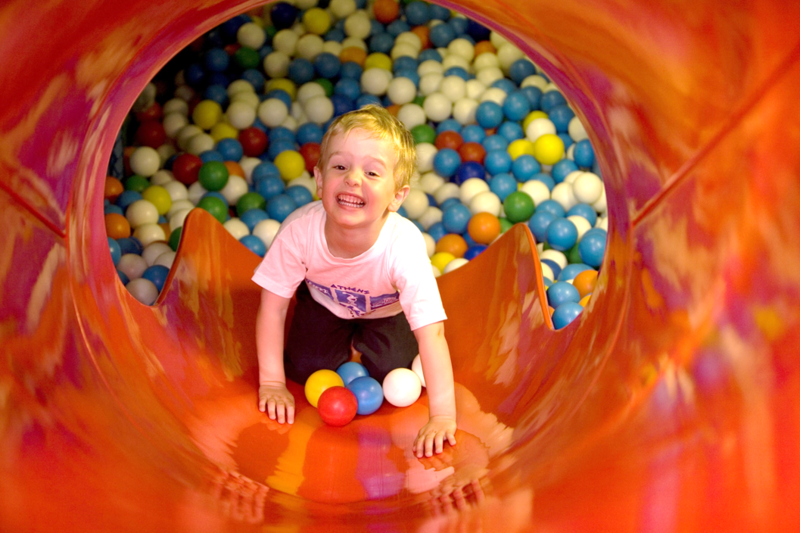 Click here for Soft Play Times and Prices. Our school holiday programme has a holiday course to ensure your younger family members will have fun throughout those school free days. 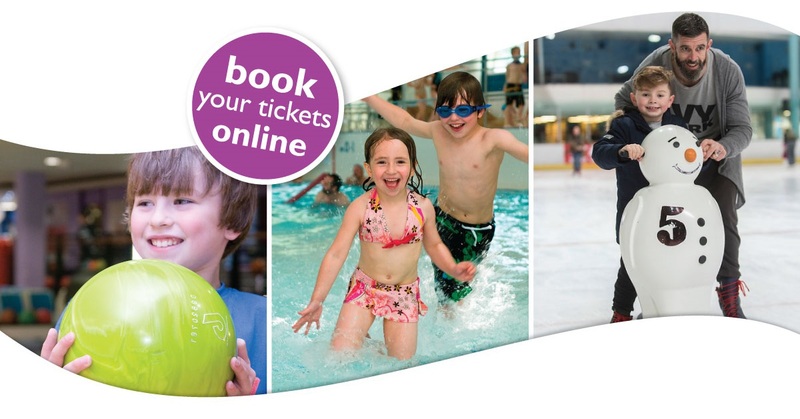 There are many exciting activities on offer to guarantee their time will be fun-packed and if they want to get serious, we've got professional coaching in an amazing range of sports including Ice Skating, Swimming, Dance and Fitness. 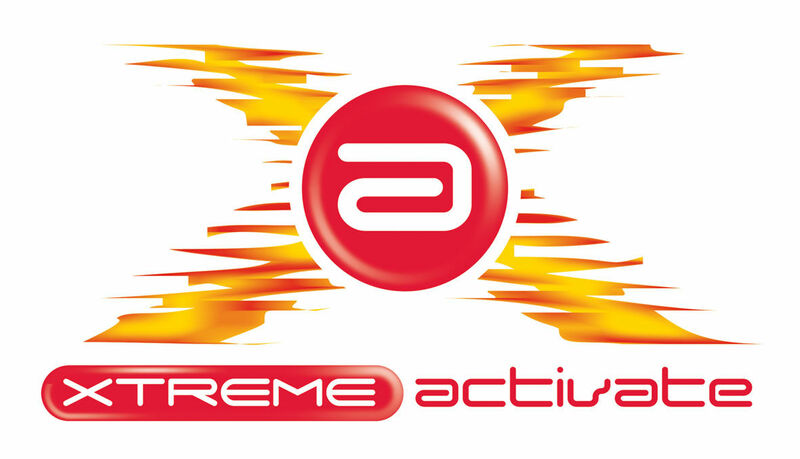 Let Spectrum keep your child active and entertained for the whole day during the school holidays with Xtreme Activate. Your child will take part in a range of activities which include bowling, swimming, ice skating, trampolining, outdoor play, arts and crafts and much more. Bookings for the Activate programme and Xtreme Activate (day camps) can be made in person at Customer Services, Monday - Thursday 9am - 5.30pm, Friday 9am - 5pm and Saturday 9am to 1pm or by telephoning 01483 443322 (select option 3).